A lot of time is given to players from the Premier League’s top teams such as Manchester City, Liverpool and Arsenal. However, star players can be found in all of the league’s teams. Here we take a look at some of the best of them. Another 3 points at home! Well done boys ? Sigurdsson struggled during his time at Tottenham before doing well at Swansea City. He then looked to be in trouble once more when he first arrived at Everton. However, now after more than a year at Goodison Park, Sigurdsson once more looks to be back at his best. He is the kind of player that needs to be accommodated in a team that is built around him rather than a player who will perform when placed into a pre-existing system. 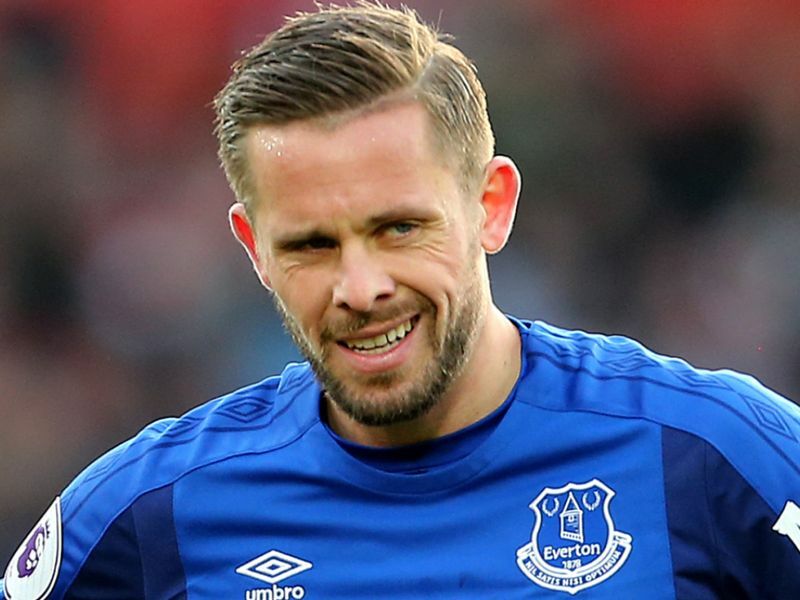 This is the mistake made by his previous managers, but now Marco Silva is enjoying all of the benefits of making Sigurdsson one of the central players in his team. So far this season he has enjoyed six goals, two assists and thirteen Premier League starts. Compared to last year when he managed just six goals, five assists and twenty-five Premier League starts in the entire season. He is only being used in a central position, rather than being pushed out wide, and he now has the most Premier League minutes of any Everton outfielder this season. Many have been surprised at how well Everton is doing this season, and a large part of it is down to Sigurdsson. With Manchester United not in the top five, Anthony Martial can legitimately be included in this list. Without him the team would be in even more trouble. Five of his six Premier League goals have been essential, he scored the equaliser in the 3 – 2 win over Newcastle, he scored both goals in the 2 – 2 draw with Chelsea, he scored the second goal in the 2 – 1 win over Everton, and he scored the equaliser in the 2 – 1 win against Bournemouth. While he has started in just over half of the team’s games this season, and played for the full ninety minutes less than that, only Romelu Lukaku has scored more goals than him. He consistently achieves despite the obstacles that Mourinho seems so proud to have introduced, and the team could be in serious difficulties without him. Callum Wilson appears to have the patience of a saint. At just 26 years old he has been hit by three separate injuries that could have ended his career, yet each time he seems to come back stronger. Despite a broken foot and rupturing the anterior cruciate ligament in both knees, he has never looked better. Before the start of this season Wilson had registered just two Premier League assists in 61 appearances. However, this season he has four assists in 13 games. There are just three players with more combined goals and assists than Wilson this season, Raheem Sterling (13), Sergio Aguero (12) and Eden Hazard (11), and he is level with Mohamed Salah (10). 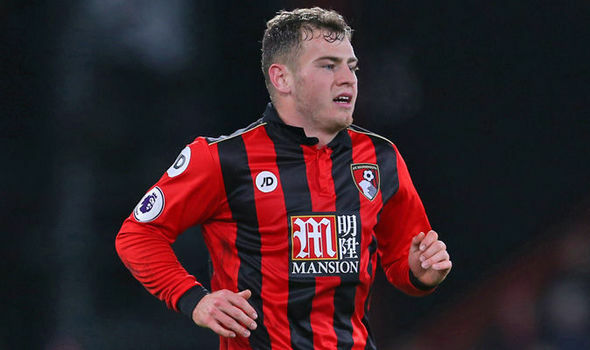 Ryan Fraser cost Bournemouth just £400,000, yet there are only three players who have created more chances in the Premier League than he has. Chelsea’s Willian (who cost £30 million), Manchester City’s David Silva (£25 million), and Chelsea’s Eden Hazard (£32 million). Speaking in December 2016 about Liverpool losing their two-goal lead twice to lose 4 – 3 to Bournemouth, Jurgen Klopp said, “We opened the door and they ran through and scored some wonderful goals”. 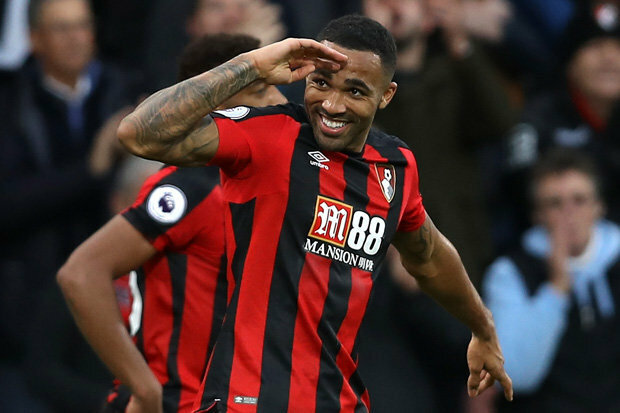 In that game, Fraser was brought onto the pitch in the 55th minute when Bournemouth were 2 – 0 down and quickly won a penalty, scored his first ever Premier League goal, and assisted the equaliser. Over the years, he has gradually become a more consistent player and this season has so far been the best of his career. He has nine combined goals and assists in just 13 games, his record so far is 11 in 2016/17. Richarlison seems to have come to life since making the move to Everton from Watford. While he has slowed a bit in recent weeks, failing to score or assist against Chelsea or Cardiff, he has six goals in 11 games, which is far better than his five goals in 38 appearances for Watford last season. 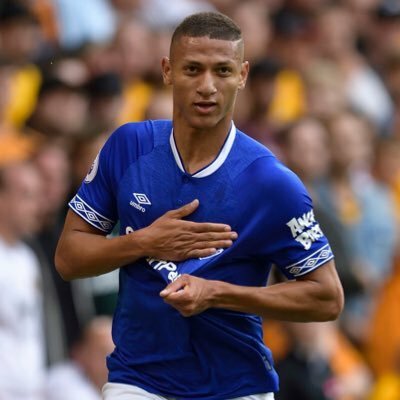 Last season just two Everton players scored more goals in the entire season than Richarlison has already scored this season, Wayne Rooney who scored 10 and Oumar Niasse who scored 7. One of the reasons that Everton have climbed so high in the table is Richarlison and he looks set to score a few more over the rest of the season. There are just two players across Europe’s top five leagues who have made more than 40 tackles and completed more than 20 dribbles this season. One of them is Allan, a 27 year old midfielder who plays for Napoli, the other is Aaron Wan-Bissaka. 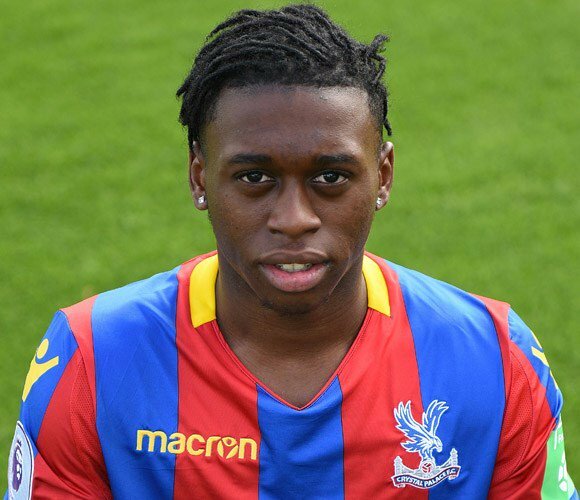 Wan-Bissaka is just 21 years old and in his first full season of professional football for Crystal Palace. 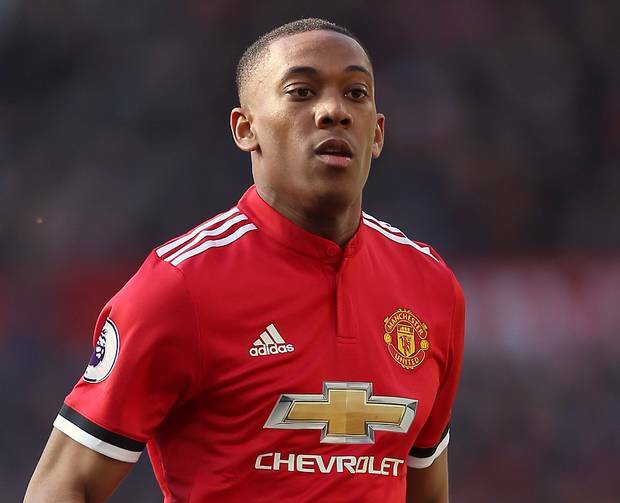 Due to an injury crisis last season, Wan-Bissaka’s first three Premier League games came against Tottenham Hotspur, Manchester United, and Chelsea, where he faced Dele Alli, Alexis Sanchez and Willian respectively. He then had a brief rest against Huddersfield before he had to keep track of Liverpool’s Sadio Mane. He performed brilliantly in each of the games and noticeably grew as a player as result of them. Furthermore, he has an amazing success rate in terms of tackles, having won 49 of the 51 he has attempted. He is also the only player in the Premier League to rank in the top ten for tackles (2nd), interceptions (4th, 32) and successful dribbles (6th, 27). 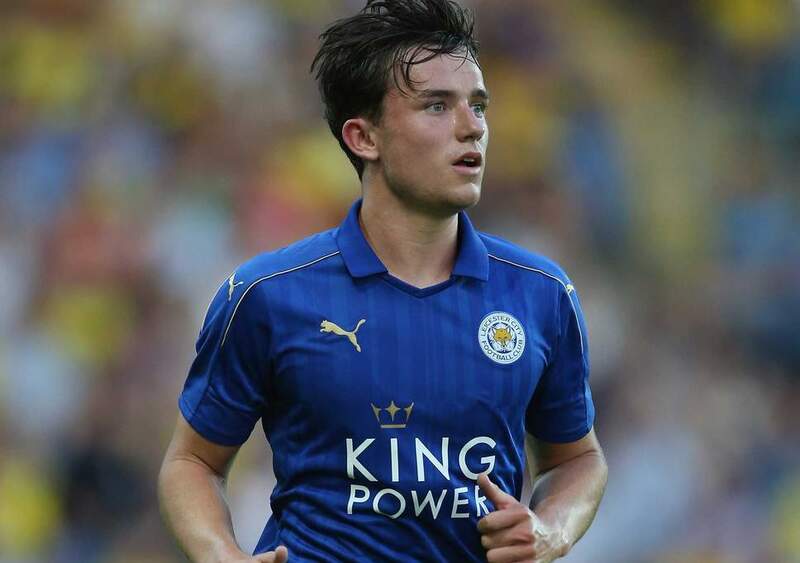 Leicester City’s Ben Chilwell has shown himself to be a fantastic football player. It took a number of years for this to become apparent. He came from Leicester’s developmental system and joined the first team in 2015/16. However, he was very much on the fringe of the action. He then had a loan spell with Huddersfield in the Championship, and this sparked interest from Arsenal and Liverpool. Chilwell has succeeded in claiming the left-back spot at Leicester. His rise to the top has seen him enjoy Champions League appearances, interest from the top teams, and England call-ups. Chilwell is just 21 years old and he is certainly one to keep a very close eye on. 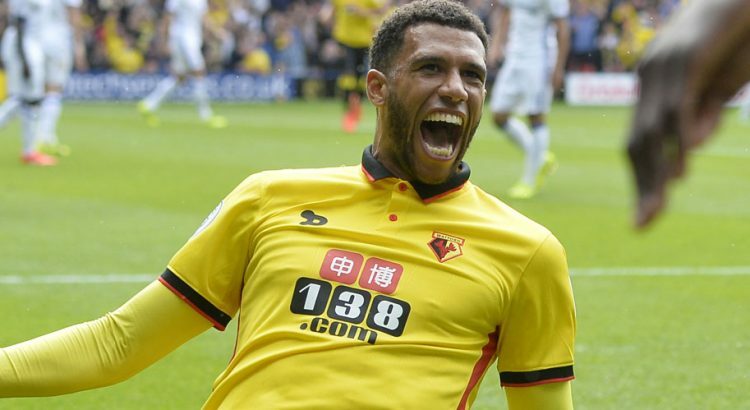 Not very long ago Watford manager Javi Gracia said, “Capoue is one of the best midfielders in the Premier League and do not have any doubt about that.” It certainly seems to be a justified position with the player delivering some of the best football of his career. Last season Capoue lost his starting position at Watford after he became a goal-scoring threat but sacrificed his defensive output. However, following a pre-season under Gracia, Capoue looks like a new player and he has become one of the most reliable holding midfielders in the league. With not much more than a third of the season gone, Glenn Murray is more than halfway to equalling his record Premier League goal haul for a single season. He recently played his 100th Premier League game. In his first 50 appearances he scored 11 goals and assisted four. In his second fifty, he scored 19 goals and assisted one. He has clearly switched his focus completely to scoring, and it seems to be working. 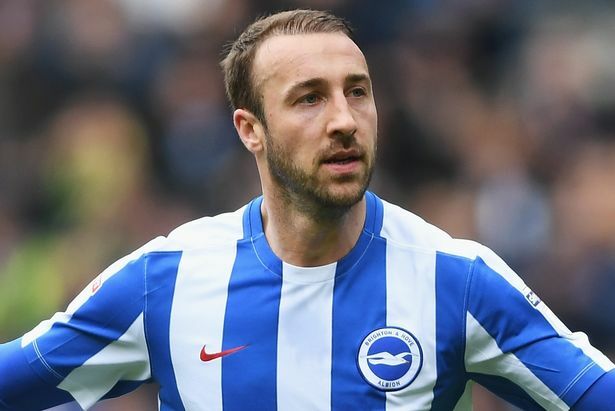 He is the only player in Brighton’s history to reach double figures in the Premier League. He is also the joint-top scorer outside of the top four, and he has equalled Teddy Sheringham’s record for most Premier League goals at the age of 34 (16). Rafael Benitez very rarely finds himself managing the same player at two different clubs, he managed Alvaro Arbeloa at Liverpool and Real Madrid, Ruben Baraja at Real Valladolid and Valencia, and Gordan Pandev at Inter Milan and Napoli. 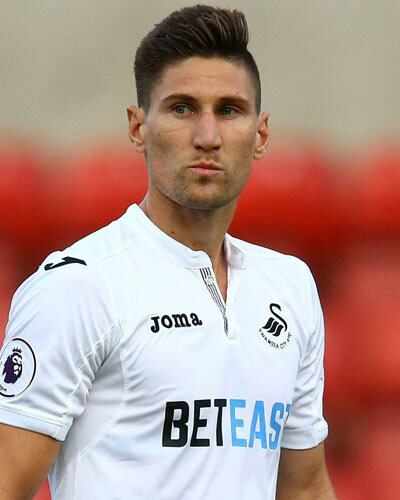 Now he is managing Federico Fernandez having previously been in charge of him at Napoli. At Napoli Fernandez did not always manage to secure a starting spot but he did not blame the manager. He helped the team win the Coppa Italia in 2013/14 and then thanked Benitez for “preparing me for the Premier League” before moving to Swansea. This helps to explain why Benitez signed Fernandez this summer. He was fantastic value for money at just £6 million: he has helped to fill the gap left by Florian Lejeune’s injury, he has taken some pressure off Jamaal Lascelles and he has resumed work as a quietly impressive centre-half.